Dr. Pete believes that the practice of holistic chiropractic is an art, not a trade. It’s a calling, not a business and that one needs to have the mind of a doctor and the heart of a healer. 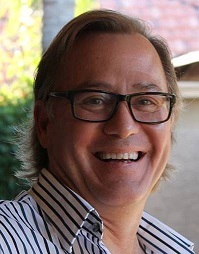 Dr. Pete has spent his entire adult life discovering, working with, embodying and fine-tuning, the most cutting edge natural healthcare strategies, so that his practice members can achieve their highest physical, mental, emotional and spiritual potential. Between his common sense healthcare and your common sense lifestyle, those who strive will have the opportunity to create a healthy body, balanced emotions, a clear mind and a strong spirit. Dr. Pete offers an approach to health and healing that isn’t really offered anywhere. People really need to be seeking it out. His approach is gentle, effective and inspiring. It also allows him to express his creative abilities, intelligence, empathy and love, offering him the opportunity for healing and growth as well. Dr. Pete uses the most natural, least toxic, holistic approaches. He trusts in the patient’s inherent wisdom and capacity to heal. He’s always looking beyond surface symptoms attempting to identify the underlying causes and deeper core issues of a person’s health challenges. He truly is a doctor as teacher, educating his practice members along their journey so they can attain and maintain their health. He understands we are not just an inflamed elbow or gut. We are whole people with physical, emotional, mental and spiritual dimensions. 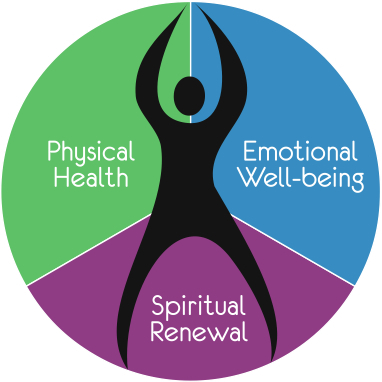 This is a central principle of his practice, which emphasizes overall health and wellness. Dr. Pete feels that every choice we’ve made and every experience we’ve had has contributed to our current state of health and makes up our life story. When we are having health challenges, we want to look at the story behind the symptoms. Therein lies the healing and he will take the time, so together the entire story will be understood. He understands that change for some does not come easy. He can find out your body’s priority and help you shift in a way that is comfortable and effective for you.